St. Lucia’s Windjammer Landing has left me speechless. 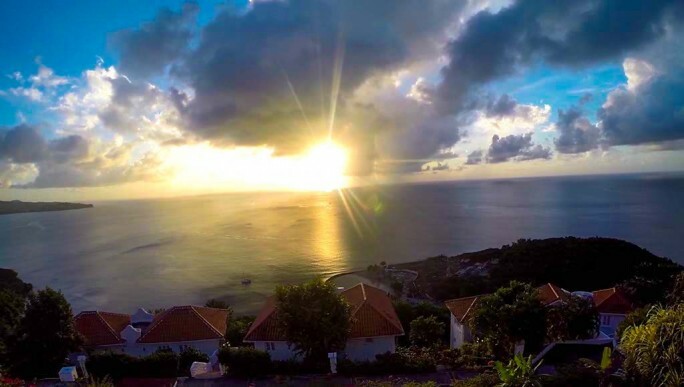 We’ve enjoyed the barefoot luxury, amazing entertainment, adventure, culture, and cuisine, but the sunsets are what make Windjammer Landing truly spectacular. Here’s a treat for the senses with 5 spectacular sunset photos from Windjammer Landing. This entry was posted in Caribbean, Luxury Travel, St. Lucia, Travel and tagged bucket list, Bucket List Publications, bucketlist, Caribbean, family travel, Lesley Carter, photo, photography, St. Lucia, sunset photos, travel, Windjammer Landing by lesleycarter. Bookmark the permalink. Superb. Suitable for The Book Of Sunsets. i don’t know if there is one but you certainly have a head start! I choose the beach as I would like to go and bury my head in the sand!!!!! I’ve just changed over from wordpress.com to travelwiththestrings.com and lost all the shares and likes, brought about from my hard work of the past year. Could do with some warm sunshine to help me get over it! that’s really kind of you. 🙂 It all takes a lot of effort and hard work and I agree it is devastating to watch it all disappear. I’d been a little behind lately. It was nice to catch up. I find what you have to say interesting about the places you stay as well as love seeing the locations you visit – your observations with your daughter and the recognition of the way your psyche looks at adventure. Always interesting. I am a sucker for sunsets so I like them all. Only one of the five “draw” me, but as I imagine the temperature and breeze, I’m completely drawn. 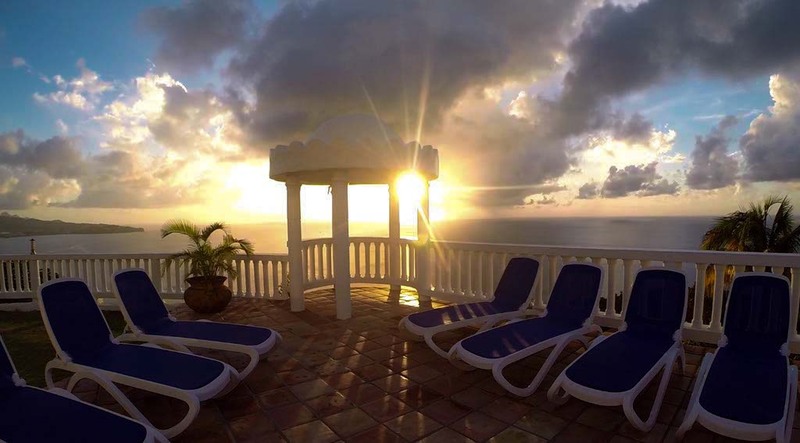 St. Lucia is on my future travel list! Which one did it for you? 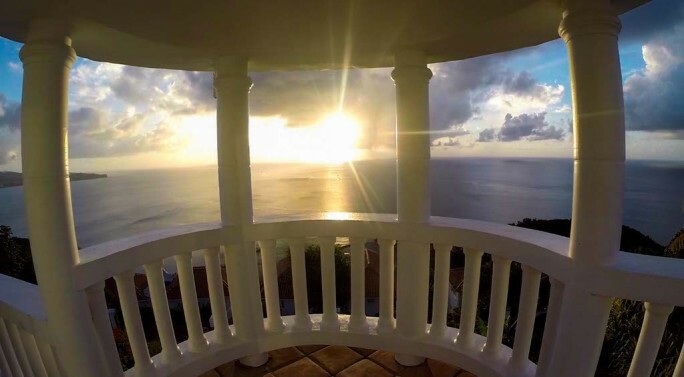 Have you visited St. Lucia before? It’s hard to believe it took me 33 years to get here. I’m certain it won’t be another 33 before I return. Thank you for sharing these beautiful pics! Fabulous photos! Place I’ve always wanted to visit. It had been on the top of my list for too long. Staying at Windjammer Landing made it even better. It was everything I had imagined. 🙂 What are two others on the top of your list? Tuscany and Milan, both of which I’m visiting next year. Been to Italy many times but never those two places. I’m gonna buy me a real-life number 4 and 5, that’s for sure… Excuse me, I have to go win the lottery now :D.
Stunning. My favorite was “Three: Private Estate Villa Views”. Amazing!! Number 5 no doubt 😀 I loved it! seems like you had an amazing time!! It might be number five for me too. It’s like a dream. New Beach at SunSet. Thank s for sharing! 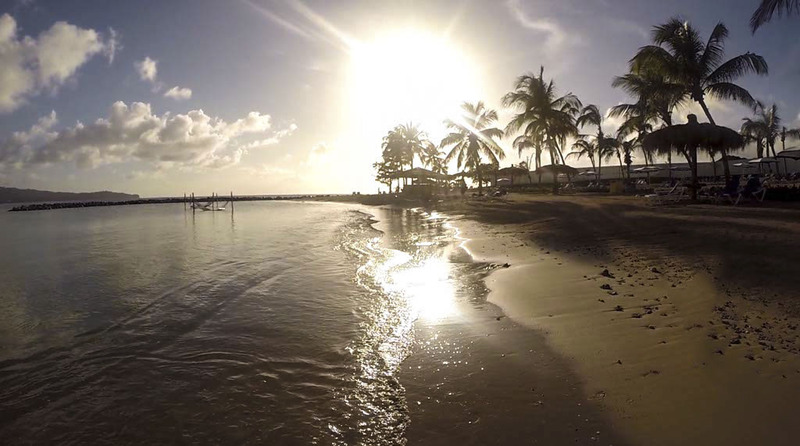 Thanks for reminding us… Our World is so beautiful. I loved all the photos, but the one that “drew me in” was no. four. It has such a feeling of peace and serenity about it and I could use that right now! Athena and I spent hours playing in that pool together. Even after the sun went down, we stayed and played. I loved having our own pool and had forgotten how much I love the privacy when swimming. Ooh, so beautiful!! A touch choice to pick one, but I did narrow it down to #1 and #4. Very beautiful sunsets!! 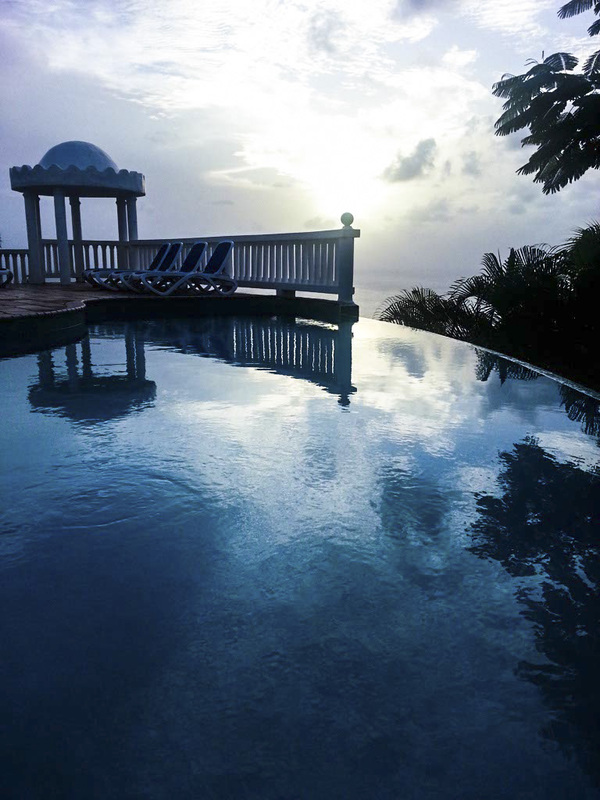 We stayed at a different resort, but enjoyed those gorgeous sunsets too in St Lucia. Leslie, the mountains and the sunsets hit my heart with a thud. I love mountains, even the smaller ones in Georgia, and I love sunsets over water. You did a great photo. Thank you.